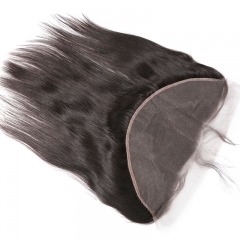 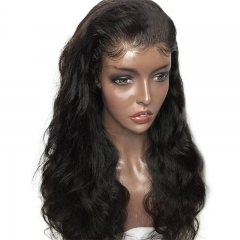 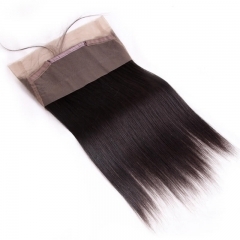 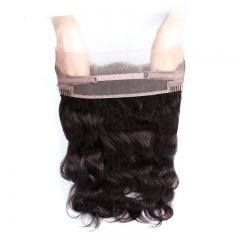 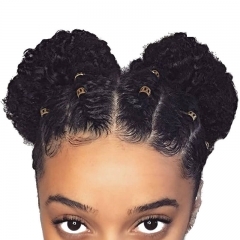 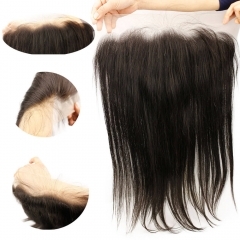 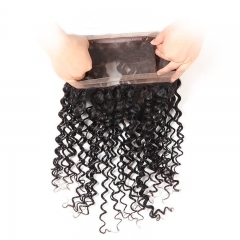 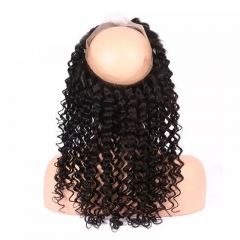 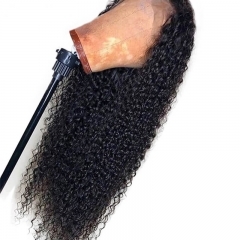 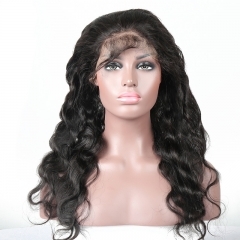 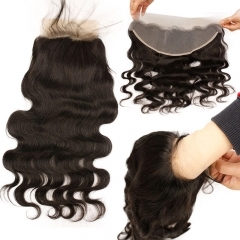 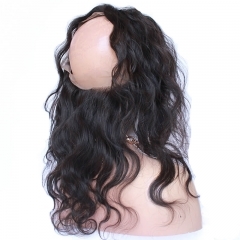 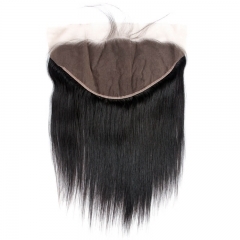 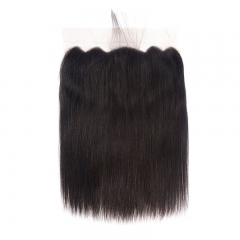 A 360 lace frontal is lace headband with hair on it. 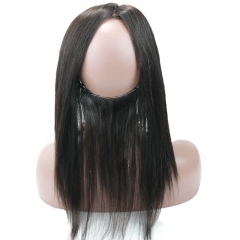 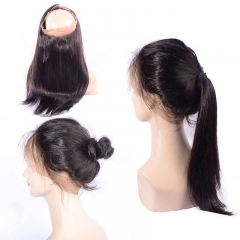 It recreates the hairline around the entire perimeter of your head so that you can wear ponytails etc with you sew in. 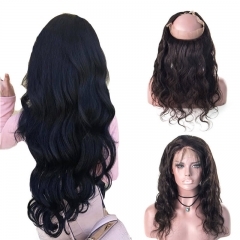 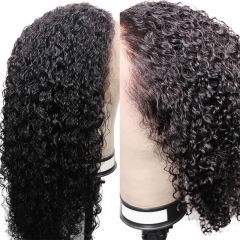 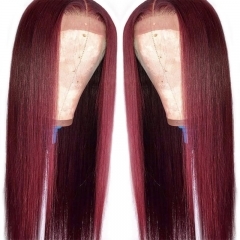 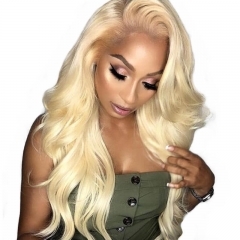 Sunwigs.com provides 360 lace frontal with high-quality reasonable price.Like all of our products, our 360 lace frontal is made from virgin human hair,natural and never treated with any chemicals.We carefully inspect all 360 lace frontals to ensure they meet our product standards.Since a 360 lace frontal is applied directly over your hair, it shields your natural hair from outside damage such as heat, styling, and product.This will give you a naturally beautiful flawless hairline that actually looks like your hair.